GODERICH – Environment Canada issued the snow squall warning just as I was unpacking into the fridge a dozen fresh eggs and a bunch of carrots and putting into the cupboard a jar of fermented turnip and carrots from the local market. 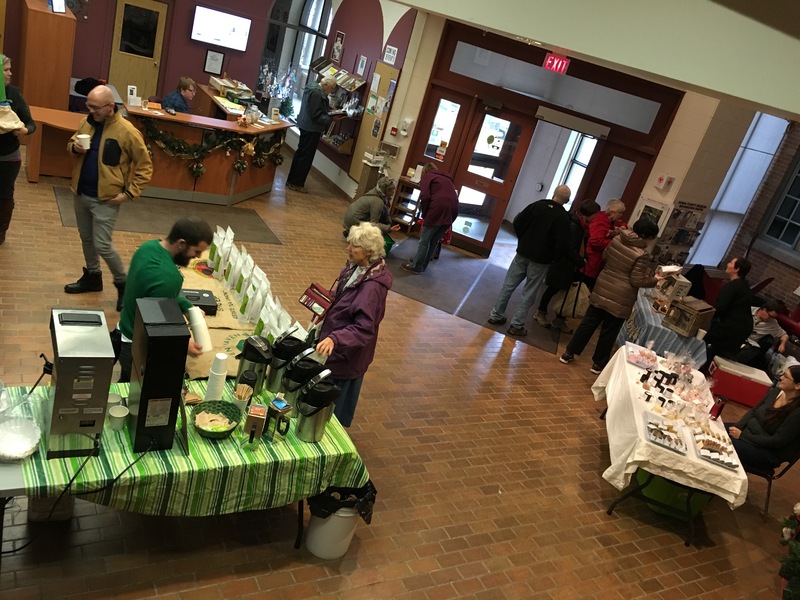 On this Saturday morning, about 300 visitors were greeted by the aroma of chickpea, quinoa and spinach soup, made by the Goderich Makers Market creator, Amy Zoethout, of Feast for Good. A few steps into the lobby of the Huron County Museum, percolating coffee from Coastal Coffee filled the air with wonderful smells of beans from around the world, all roasted in Zurich, Ont. 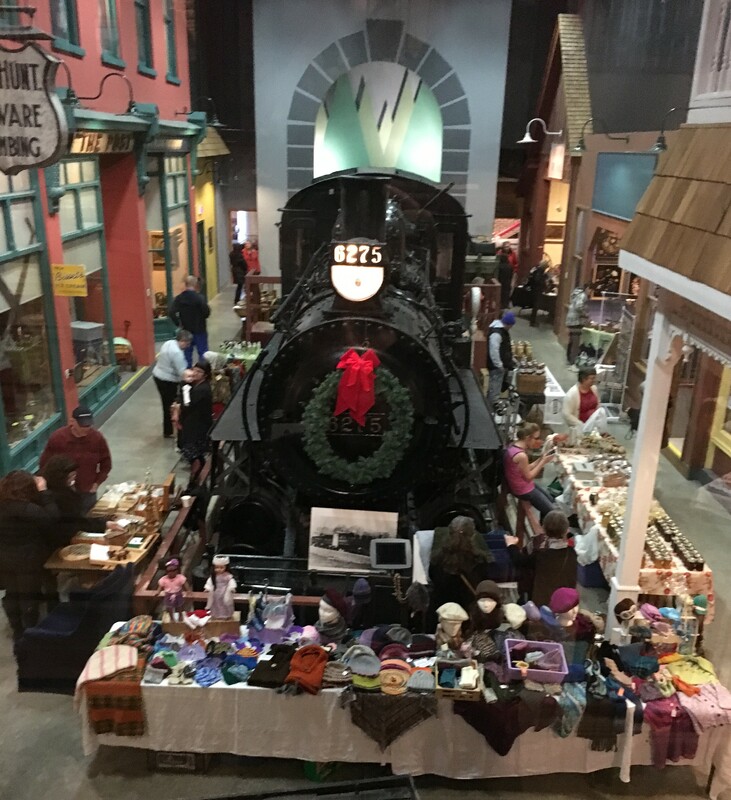 Beyond the glass door, in the History Hall the historic storefronts and imposing locomotive shared space with tables of canned goods, natural soaps and lotions, baked stuff, knitting and jewellery. In the exhibit hall, farmers from neighbouring communities sold produce. I spent a good 15 minutes just within the front door, as friends stopped to chat about Christmas holidays, winter getaways, and the disadvantages of a Facebook account. Then I walked through the halls, talking to vendors who have become friends over the years of regular visits to various farmers’ markets. As I write this, the wind throws snow against the window and I’m convinced that winter is finally here. But thank goodness there will be monthly markets to get me through to springtime. When: First Saturday – Feb. 6, March 5, April 2. From 9 a.m. to 1 p.m. After that, find these vendors at the Goderich Farmers’ Market, starting May long weekend. 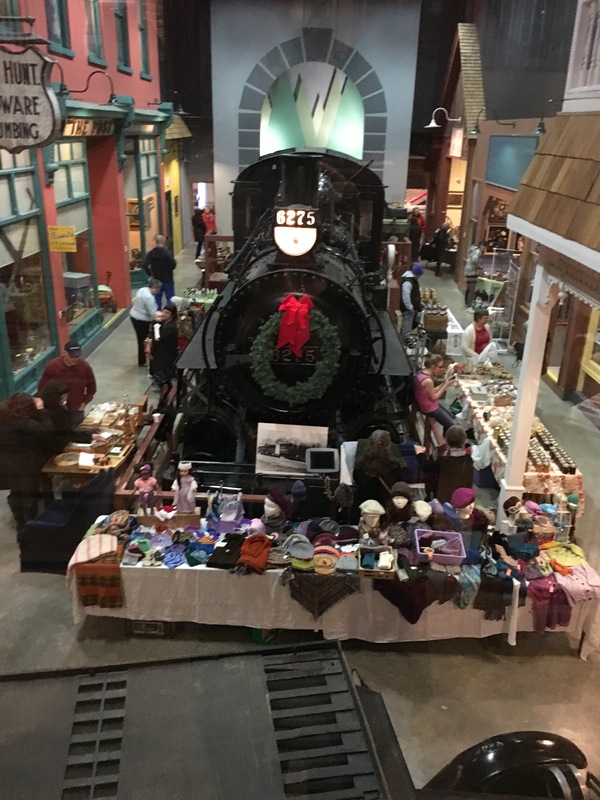 Cost: Free, or goodwill donation to view the museum exhibits.